Welcome to our Kögel Fanshop! 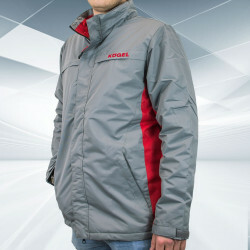 We are glad to welcome you to the new Kögel Fanshop. 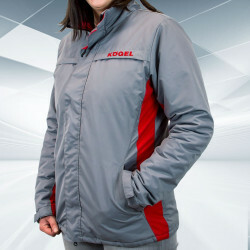 Browse our wide range of outstanding promotional items, ranging from pens and key rings to T-shirts, jackets, high-quality miniature model trucks and special offers promoting the Kögel brand. We hope you have a pleasant shopping experience. If you have any questions, please send us a message using our contact form or call us at +49 (0)8285 88-0.